Westlife’s reunion on the big screen in Exeter for one night only! RECORD-BREAKING boyband Westlife are celebrating the 20th anniversary of their first No. 1 single with a reunion tour that is set to mark one of pop’s most sensational comebacks. The Twenty Tour was sold out in minutes, but for one memorable night it will also be shown in Vue as the performance is broadcast live from Dublin’s Croke Park stadium. Fans can look forward to a two-hour show that brings a host of brand new music performed by Shane, Nicky, Mark and Kian, alongside many of their most-loved hits. Johnny Carr, Event Cinema Manager at Vue UK and Ireland, said: “We’re delighted to be able to make the reunion tour of one pop’s most iconic boybands accessible to many more people. 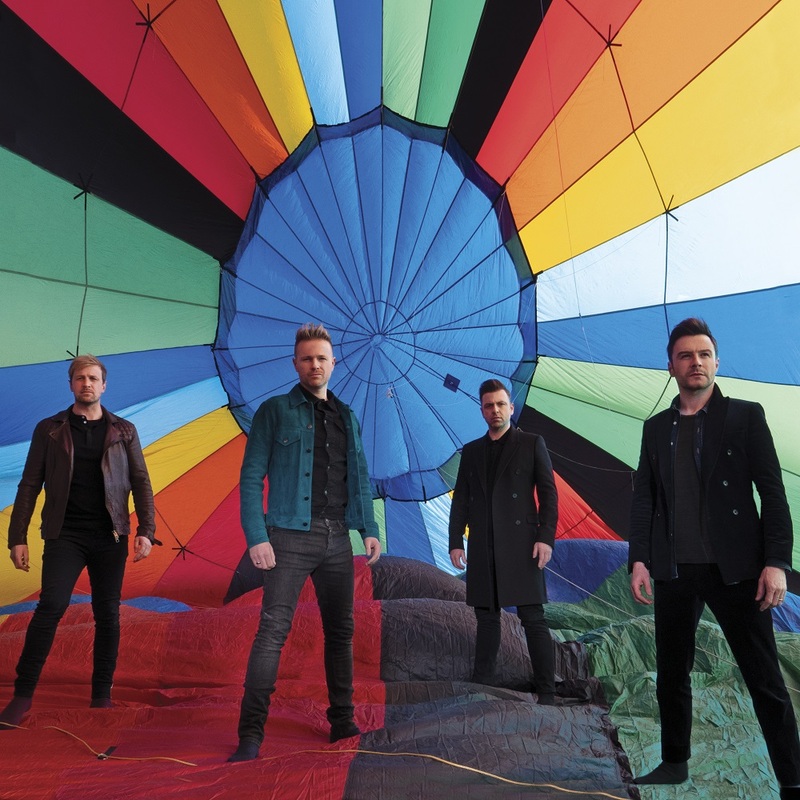 “Westlife are loved all over for their performances, so it seems appropriate that we show their performance in the best picture and sound quality in big screen entertainment.